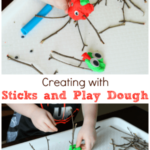 I am always looking for ways to add fine motor skills practice to our activities. 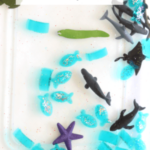 Fine motor tools like these squeezy tweezers are an excellent way to do just that. 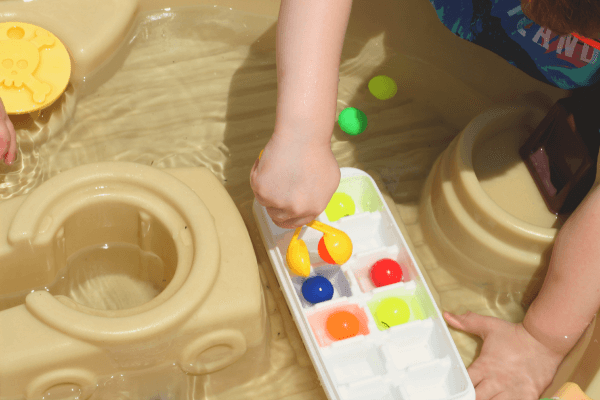 Maybe you are wondering, “What’s the big deal with fine motor skills?” or “What are fine motor skills anyway?” Fine motor skills are small movements. 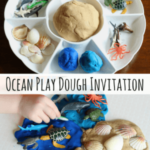 When children use the small muscles in fingers and wrists they are using fine motor skills. 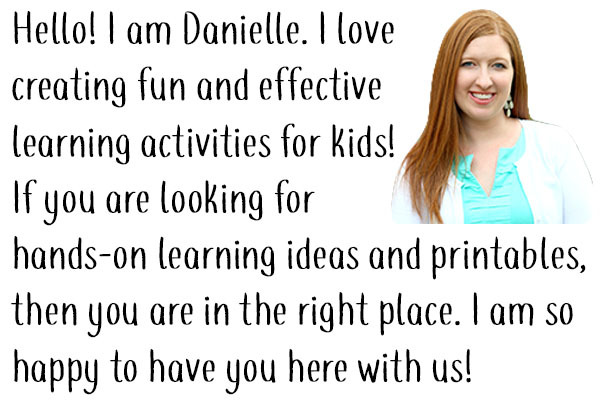 Children use fine motor skills when they pick up small things, cut with scissors, and color with crayons. Developing these muscles will help your child learn to do various life skills such as tie their shoes, eat with a fork and cut food with a knife. Fine motor skills are also integral to the development of handwriting. Handwriting is so important because students often get frustrated with schoolwork when they struggle in this area. Evan has always soared when it comes to gross motor skills. He has been way ahead of the curve in that area. 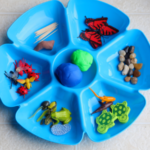 But when it comes to fine motor development, he has lagged behind. As a result, I am putting a lot of focus on fine motor development this year. Crafts give kids lots of practice with cutting, gluing and manipulating tiny objects, but Evan is not a fan of most crafts. So I have to come up with new and exciting ways for him to get fine motor skills practice. 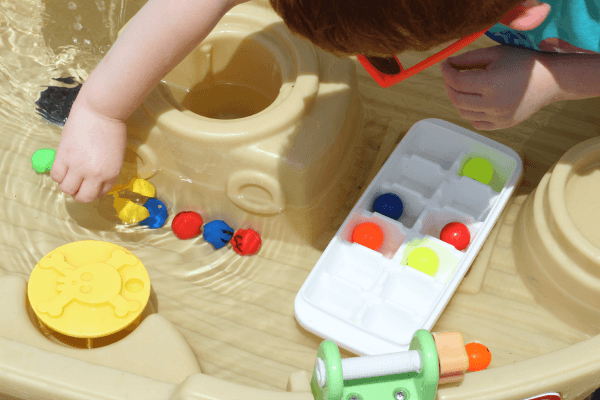 He had a blast with this fun ping pong ball math game where we used these neat handy scoopers, so I decided to do another fine motor activity in the water table. This one uses bouncy balls and squeezy tweezers. 1. 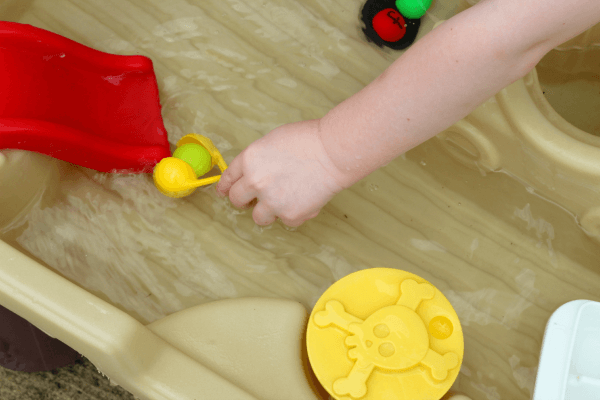 Throw all of the supplies in the water table and your good to go! I started by modeling how to grab the bouncy balls with the squeezy tweezers. Then I dropped the ball in the ice cube tray. 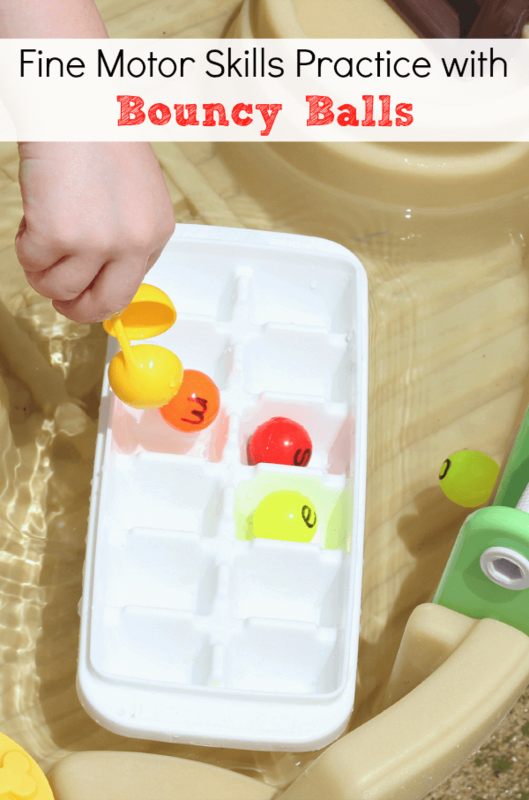 It was actually quite a fine motor challenge for him because the balls kept moving around in the water while he tried to catch them. When he started to get frustrated he would use his other hand to hold the ball still. I was fine with this since he was still getting tons of fine motor skills practice. I did try to encourage him to keep trying with one hand only though. 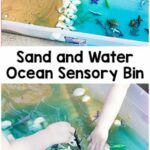 In the end, it was a very effective way to give him some much needed fine motor skills practice and he had a blast playing in the water! 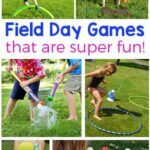 Here are some related activities I think your kids will enjoy!